Any mare owner that had a paid breeding to Metallic Cat in 2018, will receive a 2019 contract showing a $5,000 discount. All paid contracts will guarantee your eligibility for the 2019 Incentives. Breed to Metallic Cat in 2019 to be eligible for the $300,000 Metallic Cat Incentives. Incentive to be paid out at the Summer Spectacular in 2019. Classic Challenge paying 2 places: Highest advancing – Open, 1st – $40K, 2nd – 20K. Non Pro, 1st – $20K, 2nd -10k. Unlimited Am, 1st – 15K, 2nd – 5k.Derby paying 2 places: Highest advancing – Open, 1st, 100k, 2nd – 40k. Non Pro, 1st – 20k, 2nd – 10k. Unlimited Am, 1st 15K, 2nd – 5k. 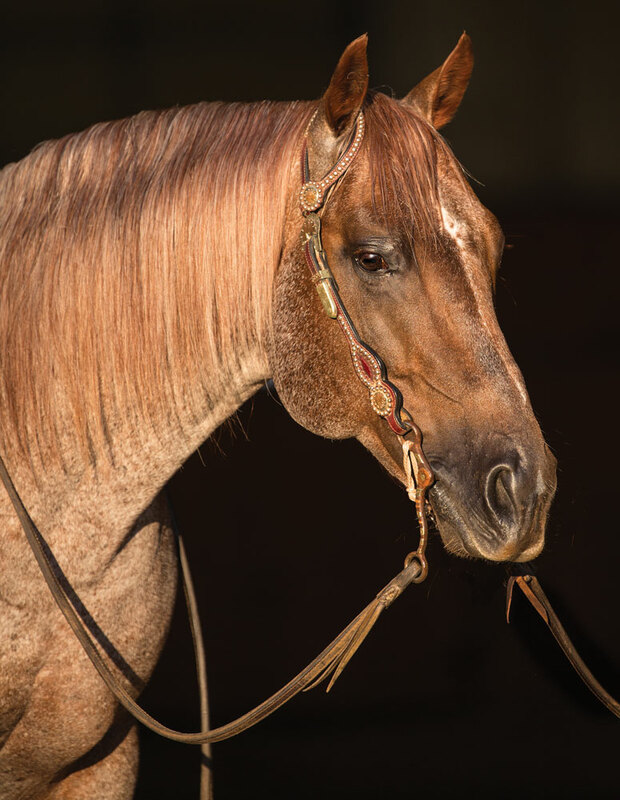 All Rocking P Ranch LLC horses sold at Western Bloodstock sales, will sell with a breeding to Metallic Cat. This breeding will guarantee your eligibility for the 2019 Incentives.